Who else is having a hard time swallowing that it is July?? I mean how did we reach this point? Half way through 2011? Congrats Lara! Please contact me at kitchen_concoctions at hotmail dot com with your mailing address (if I do not have the winner’s mailing information within 72 hours another winner will be selected). Now onto the review! This is a great magazine! 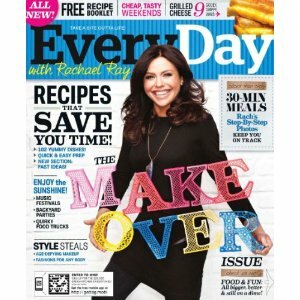 Whether you are a Rachael Ray fan or not, this is a fun and informational magazine. From a wide range of recipes to travel and entertaining tips, to info on fashion and beauty to of course food and cooking. In a lot of ways it is like her talk show on paper! I loved that every recipe had a photo but not all of the photos were good quality, which is kind of disappointing coming from a food magazine. Prep Time, Cooking Time, and Number of Servings listed: Yes, Yes, Yes! Every recipe in this magazine is clearly labeled with the required prep and cook time and the number of servings. This information is so helpful and I love that they offer it! Yes, keeping true to RR motto of easy to prepare 30 minute meals, all of the recipes in her magazine are easy to prepare. I love that one of the features in this magazine is meals feeding a family of 4 for $10 dollars or less. Granted not all recipes fall under this category but it is nice to know that every month there will be some. There are so many things I love about this magazine! I like that this magazine covers such a variety of topics but still revolves around food and cooking. Top special feature is a photo recipe index, and how can you not like the Burger of the Month feature or $10 dollar dinners! Cost: $3.99 per issue and $12-15 for a year subscription which is 10 issues. 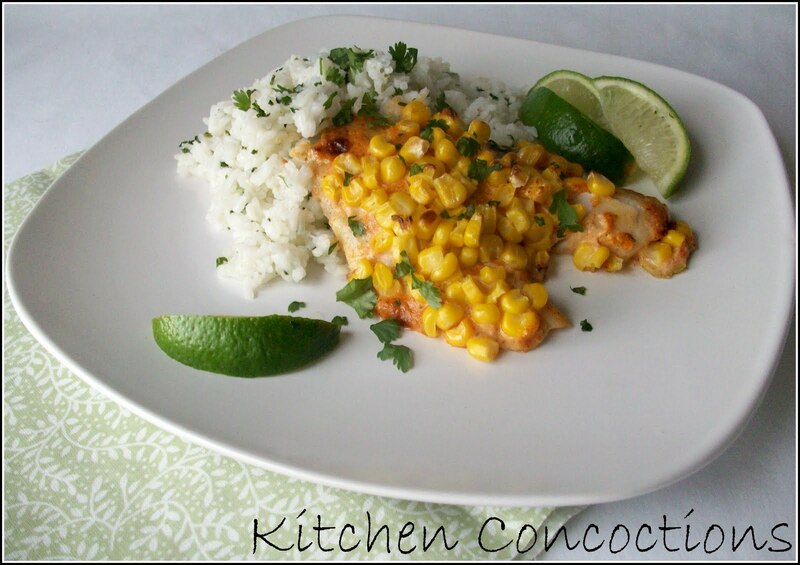 My top favorite recipe I shared was Chili Lime Tilapia with Roasted Corn this was so easy and had wonderful flavors. It will defiantly be made again and again! 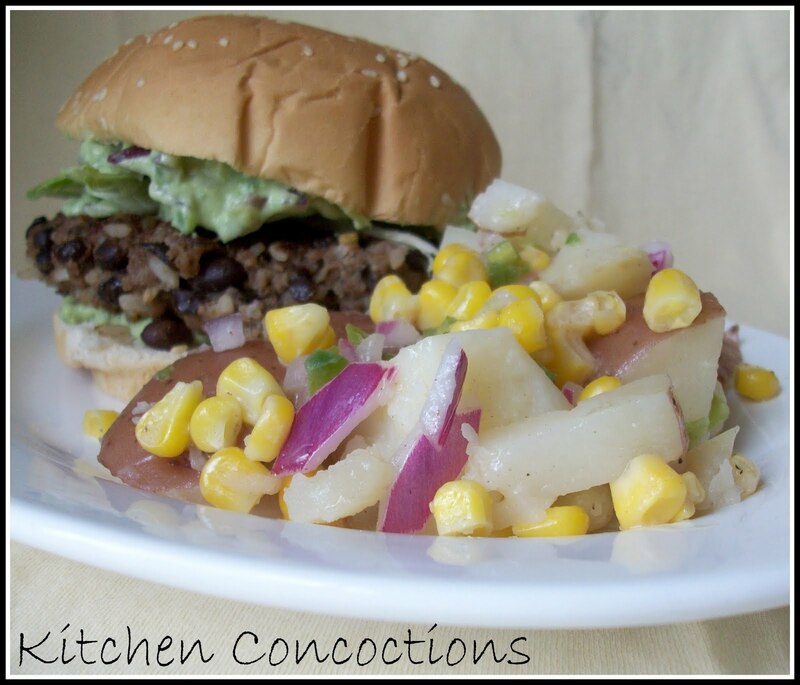 It is potato salad season so why not try version with corn and even better mayo free. 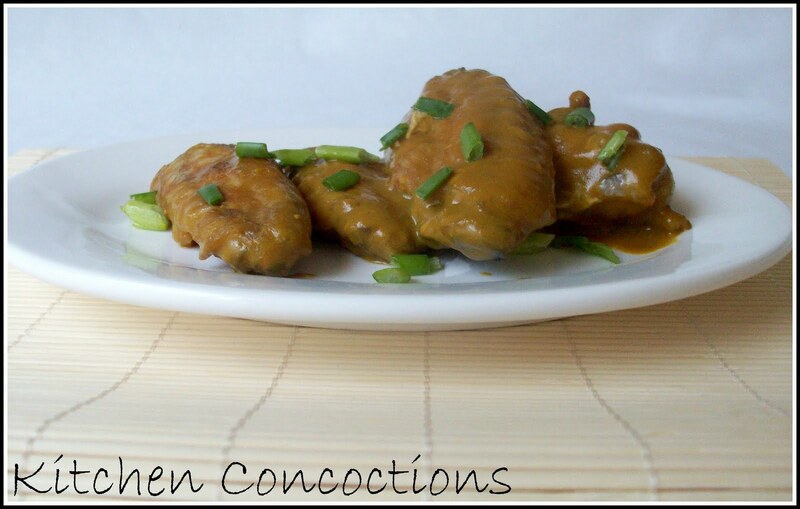 Hot wings are a food loved by all and these Hot Mustard Wings are a nice change to the normal buffalo routine! Need dinner fast? 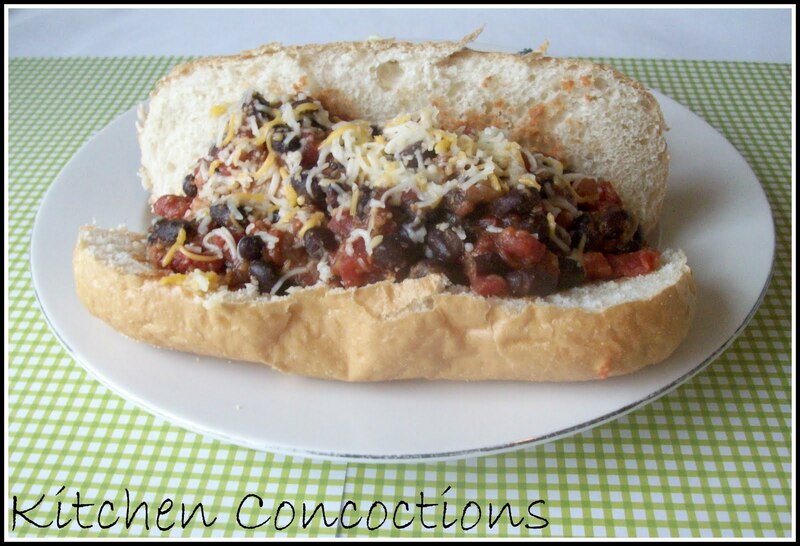 Why not make these Chili Meatball Subs. Great mix all in one place! Thank you!